Fluoride Awareness Week celebrates your right to access news and information on fluoride - its sources, toxicity, and impact to your overall health and well-being. 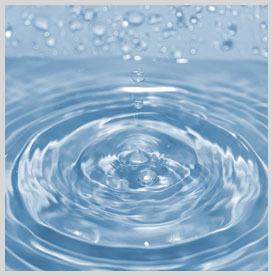 This site contains up-to-date news and resources on fluoride, the consequences of fluoridated water, current fluoridation policy, and other salient issues to help you take action against our current fluoride exposures today. Half this crippling toxin you ingest goes straight to your bones - taking up residence for a LONG time (half life = 20 years!)... Then you add more daily, spiking your risk. 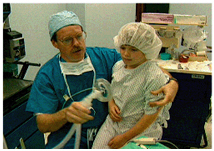 Isn't it time to 'X' this out now - and spare yourself from arthritis, fractures, and more? The eating mistake more common than you think, making many fruits and veggies high risk - Ignoring this warning could lead to brain damage - and fatal bone cancer. 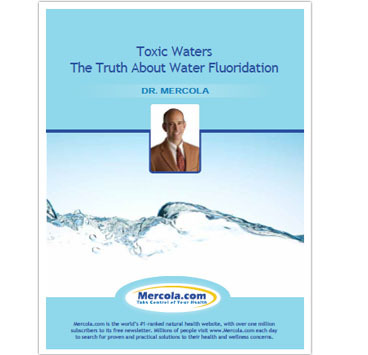 Download this FREE special report from Dr. Mercola to know if your drinking water is safe -- or if fluoride is making it toxic and putting you and your family in harm's way. Fluoride Action Network (FAN) discusses "the fluoride glut" and current fluoride sources, warnings, and recommendations. 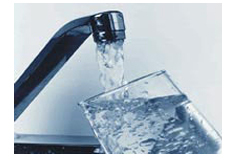 Facts and figures that build a strong case against fluoridating our water supply. Express your stand by asking for a non-fluoride toothpaste alternative at your local grocery stores, telling your family and friends, or writing to Congress. 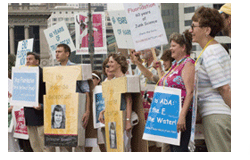 You can also become a Fluoride Action Network member today! Support FAN's work and help sustain its educational and campaign efforts by making a tax-deductible donation today. © Copyright FluorideAwarenessWeek 2012. All Rights Reserved.